If you're blessed to have relatives that are elderly, then you need to be making their day to day lifestyle as easy and as comfortable as possible. More importantly, you need to be making sure they are safe in their own home. To do this, you need to undertake specific DIY projects, and you need to make adaptations to the home to make it as secure and risk-free a place for them to live in as possible. Below are a few suggestions as to how to make their home as safe as possible. Injuries don’t just have to be the result of the impact of a fall, as they can build over time due to continued strenuous activity. For the elderly, this kind of activity can be found in some of the simplest of everyday occurrences, such as getting up from a sitting position. To combat this specific problem, you should be investing in seats for your relative to sit in that are higher than normal ones. You should also be installing raised toilet seats, a toilet seat riser and a handicap toilet seat into the bathroom as these accessories make it easier for seniors to both sit down and get up without putting too much stress or effort on their bodies. You can sort and research a toilet riser easily online. A lack of mobility on your elderly relative’s part makes laying their home with non-slip flooring an essential job for you to be undertaking. Alongside the installation of rails, this is the best way to see your relative remain upright whenever they venture around their home. You should add non-slip ramps at appropriate entry points to the home, too, especially if your elderly relative uses a wheelchair. 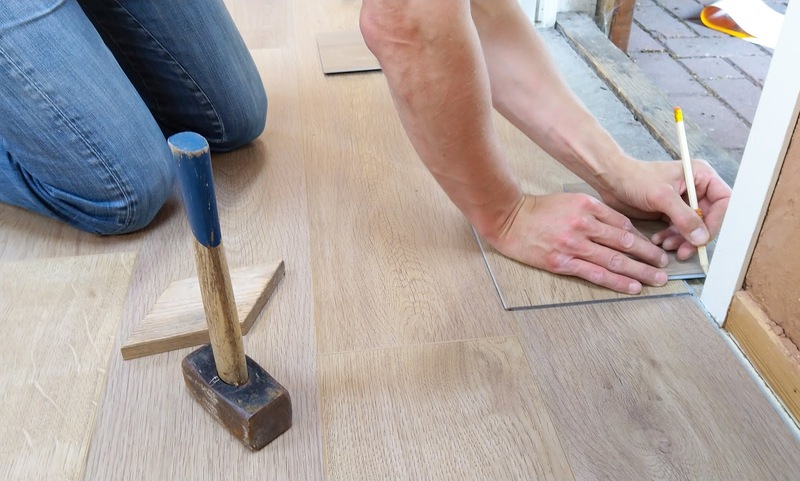 Don’t forget the outside of the home — non-slip strips should be laid down, or the surface should be scuffed to ensure that the footing is as secure as possible. You should even pay attention to the area outside of their front garden or driveway, too, because the pathways out there can pose just as much of a danger to your relatives — you should set about repaving and reconstructing any surfaces that are uneven, or you should ask the local governing body to do it. More than likely, your relative won't be able to get up and down the stairs freely. For this reason, you should be bringing their life downstairs by setting up a bedroom and toilet on the ground floor. 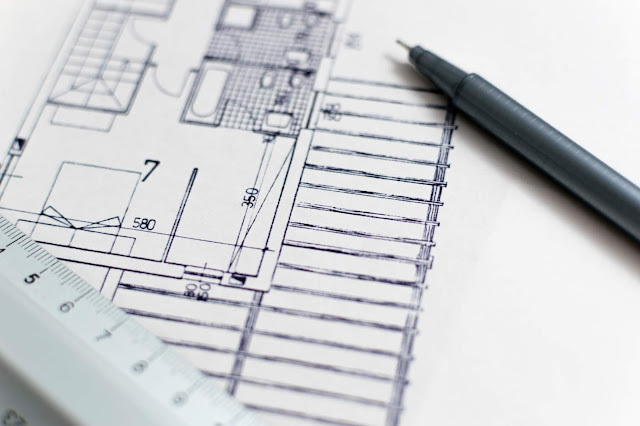 Whether this means having a room or extension built or simply moving some things around a bit, making everything accessible for your elderly relative will see them retain the quality of life that they deserve. Your elderly relative’s home might not be as safe for them to live in now as it long has been. 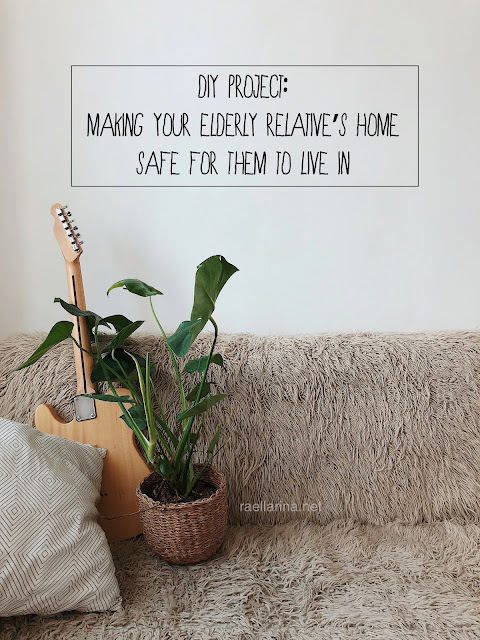 For this reason, as you are able-bodied and willing to help, you need to be making the changes and adaptations needed to make the home as safe as can. Disclosure: This article is a collaboration post.